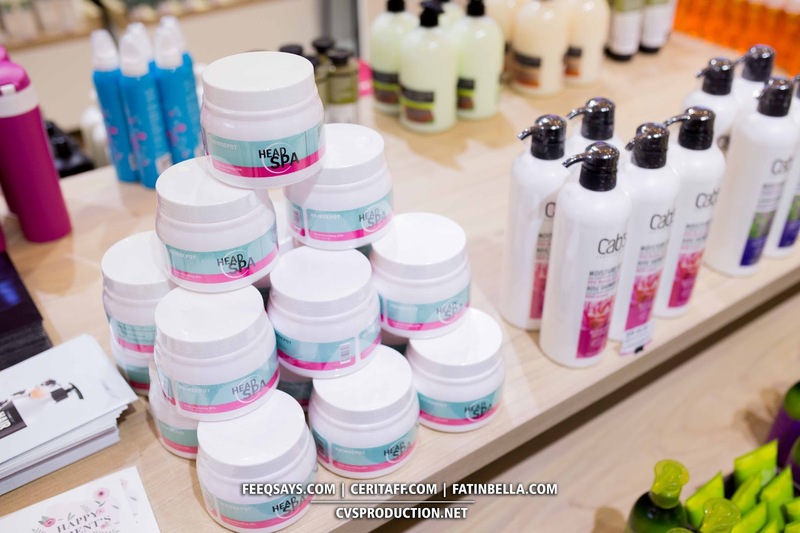 Does taking care your hair is important, like how do you taking care your face? For me, hair and face both are equally important. Even as a man, I tend to spend up to 10min to style my hair before I go out. I would say the first impression is really important, especially when I’m dealing with artist, clients and even attending the event. Other than using the right shampoo for my hair, I also will make sure I’m using high quality wax to style my hair. There’s a lot of wax type on the market and the most important for me when I buy them is reading their ingredient. Well, I don’t want to have hair lost problem when I grew older. The reason why I choose wax to style my hair instead of gel because I prefer my hair not too wet yet to dry. 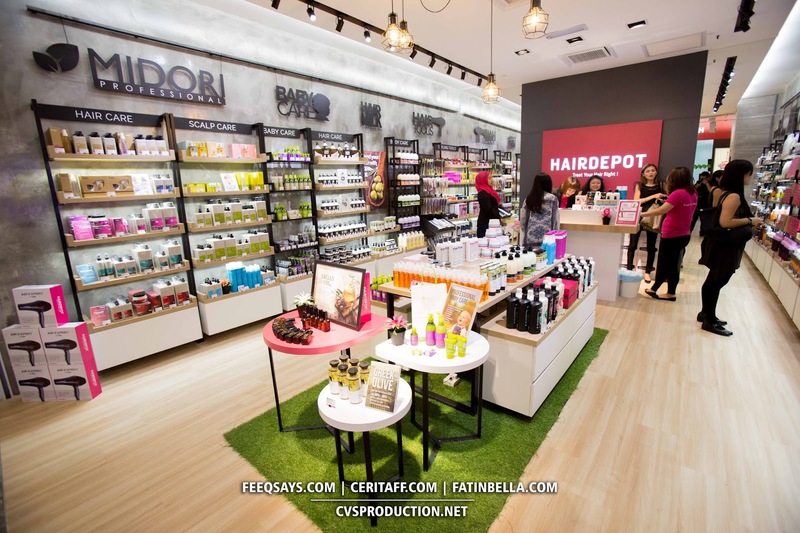 Recently, my fiance and I went to HairDepot located in One Utama to get my hair product fix. 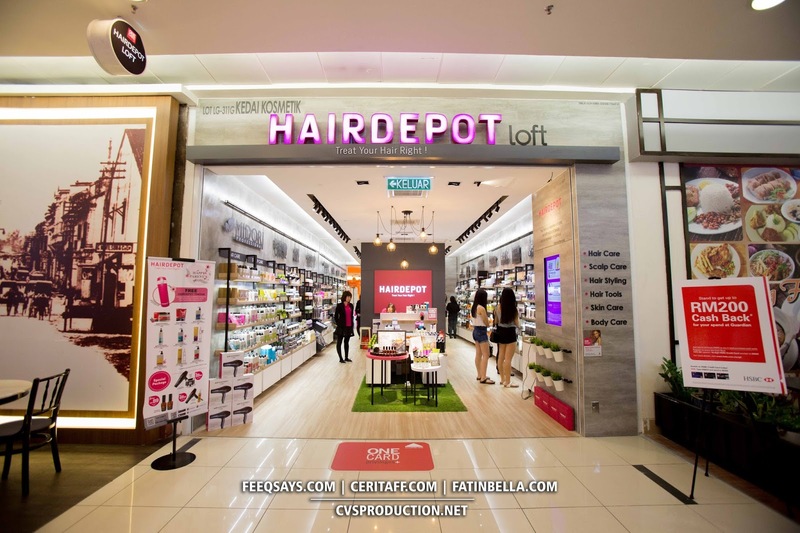 HairDepot One Utama is located at LG311G, 1 Utama Shopping Center (New Wing). 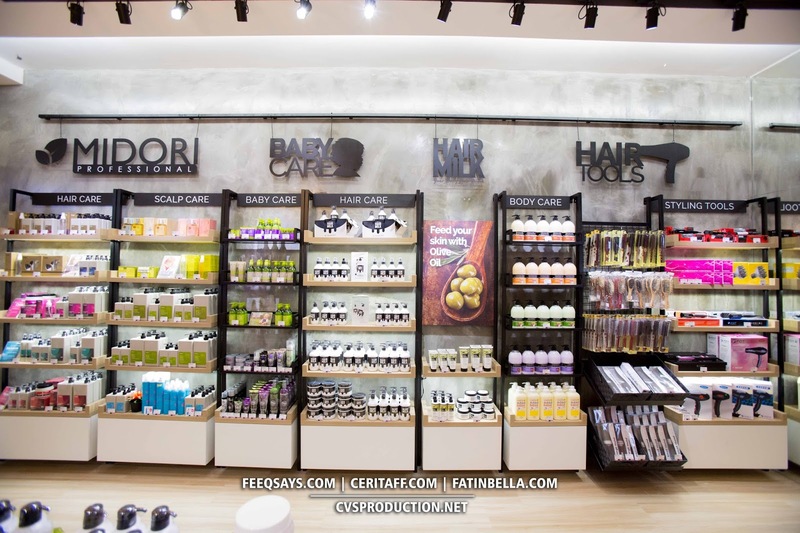 About Hairdepot Loft: 13 House Brands sold in HAIRDEPOT Loft, brands as below: Midori, Hair Milk, Herbalogist, Hairdepot, Greenology, Ecru Little Green, Ecru NewYorkStreets, Cab’s, Aurane, Erayba, Phytorelax, Farcom Mea Natura, Farcom B-Style, Farcom Aler. 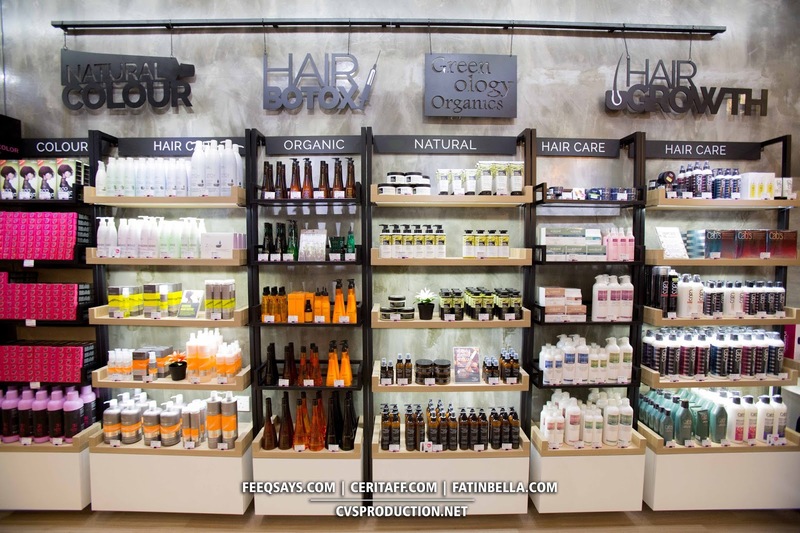 Hair Depot is your one-stop hair care savior! 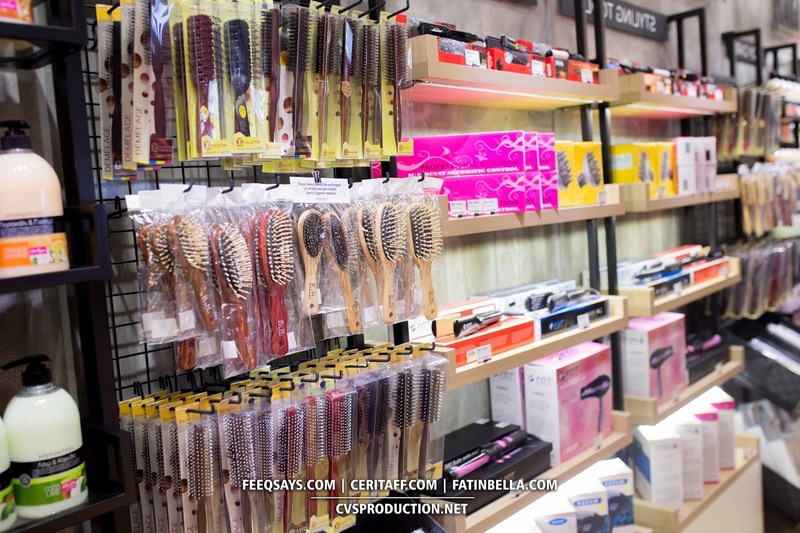 They have almost 8,000 types of products. 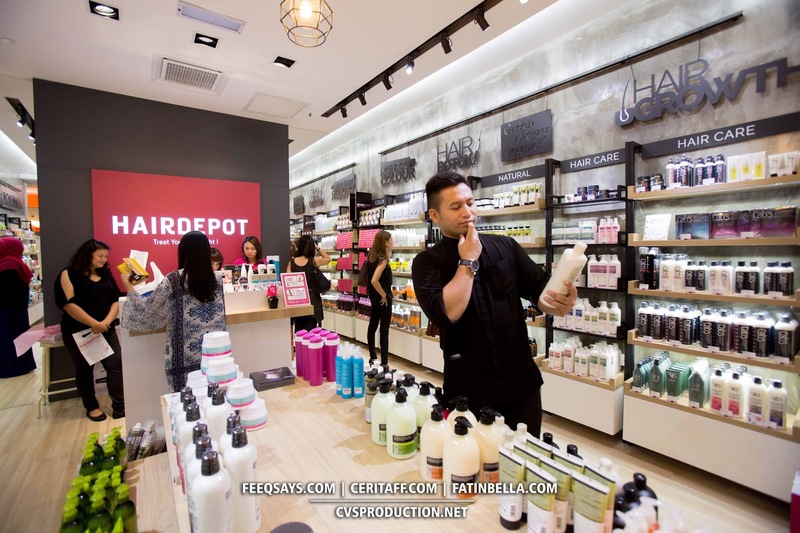 No matter what kind of hair or scalp problems you are having or if you simply want to have healthier and shinier hair Hair Depot is definitely the place to visit! Hair Depot has awesome customer service! If you need help, all the staffs will assist you in answering your questions and recommending what is suitable to improve your condition. I selalu kalau nak style rambut mesti guna wax brand Gatsby. Dari zaman sekolah lagi. Bukan nya apa, sebab murah. 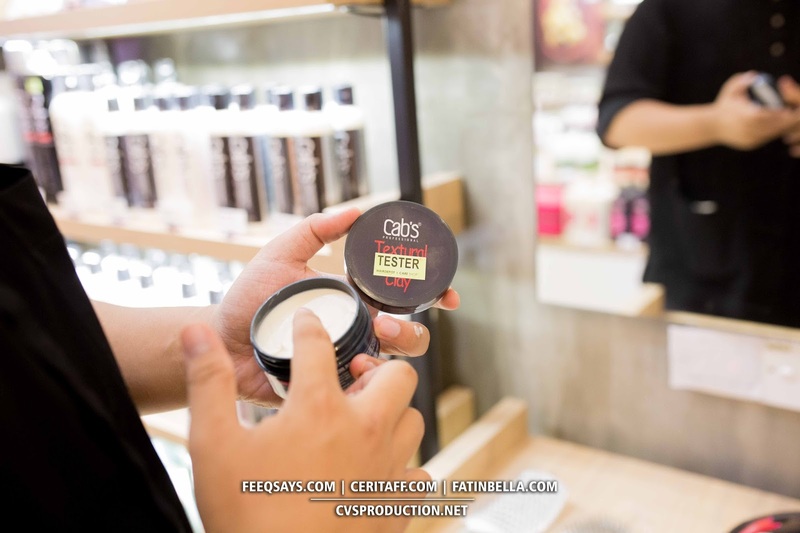 Tapi lepas pergi Hairdepot kat One Utama semalam, barulah orang tau pasal jenis-jenis wax rambut. Wax murah & mahal ada sebab. Jangan la tengok harga je. kena la tengok ingredient dia. Sebagai lelaki, rambut ni penting. Ye la, rambut kan nak pakai lama. 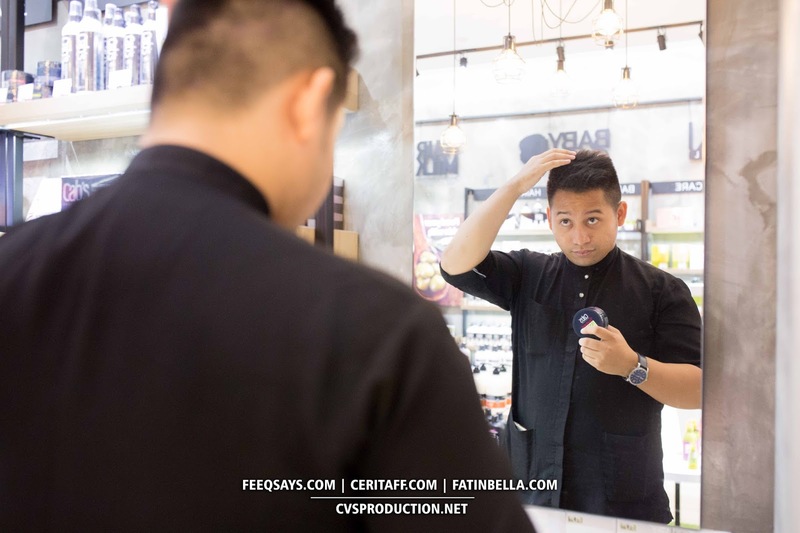 Rasanya lepas ni dah tau mana nak beli wax rambut. Online pun ada. Senang je. I believe that everyone knows the benefit of Argan Oil. Guess what? I’m going to give it for free! 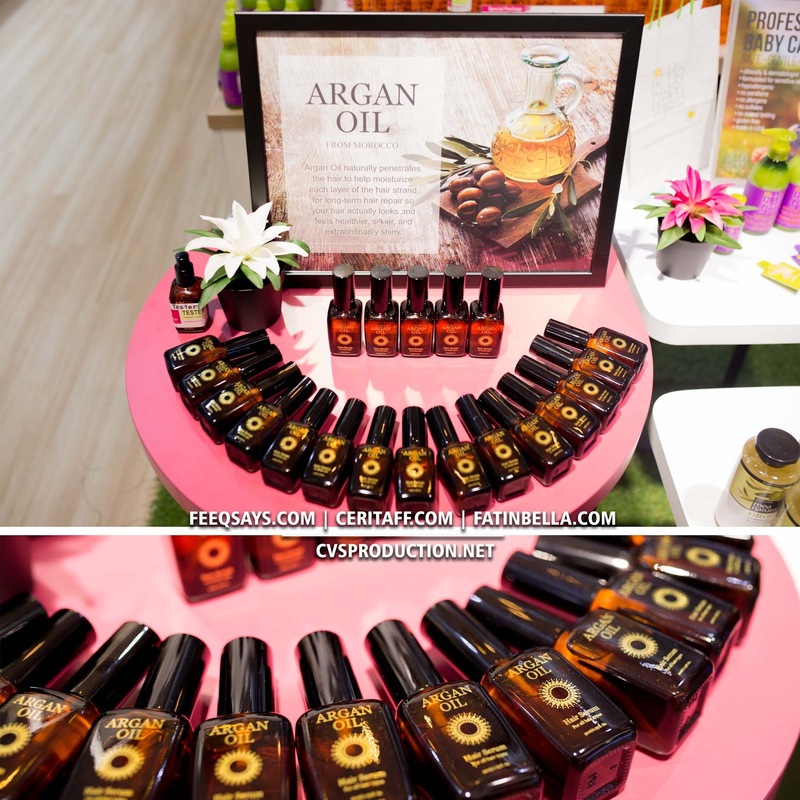 For the first 100 people can get this Argan Oil worth RM89 for free at HairDepot One Utama. 5. That’s all and you will walk away with Argan Oil for free. P/S: Limited to the first 100 and before 15 July 2016. This place is totally heaven for me. 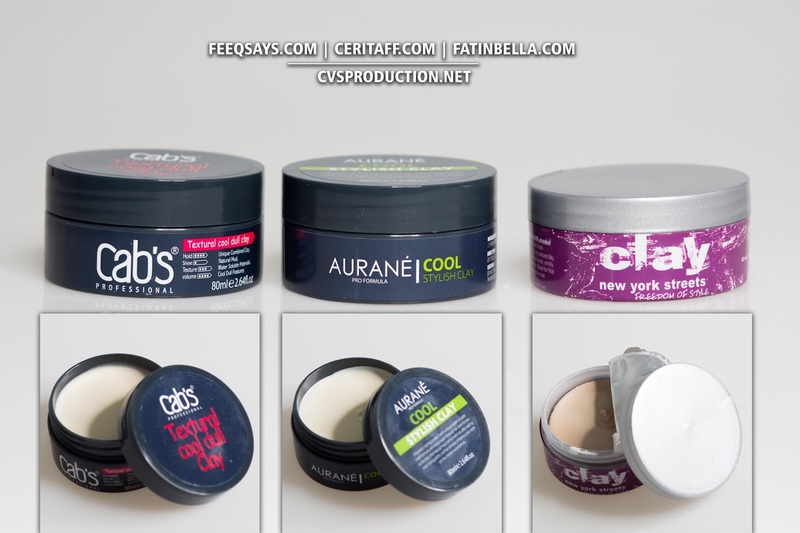 There’s variety hair wax from France, US, Korea, etc. 47810 Petaling Jaya Selangor D.E. Malaysia. 52100 Kepong, Kuala Lumpur, Malaysia. 47500 Subang Jaya, Selangor D.E., Malaysia. 68100 Batu Caves, Selangor D. E., Malaysia.